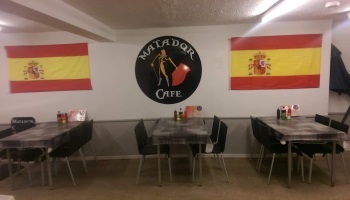 Under new ownership for the 2019 season and beyond, the Matador Café offers fantastic food at prices that are friendly on the pocket. Factor this in with the feel good atmosphere and warm welcome you will receive from the team at the Matador, and you're set for a tasty meal whether you're here on your holidays or just visiting for the day. 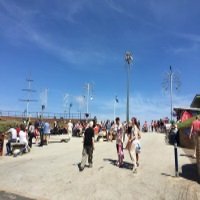 Opening hours for the Matador are 8:30am till 5pm daily from Easter until September. In low season the opening hours are 8:30am till 3pm. 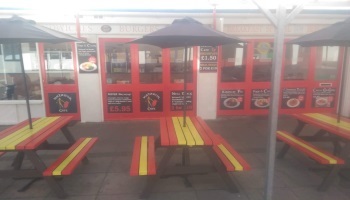 Address - 14 Spanish City, High Street Mablethorpe, Lincs, LN12 1AL. 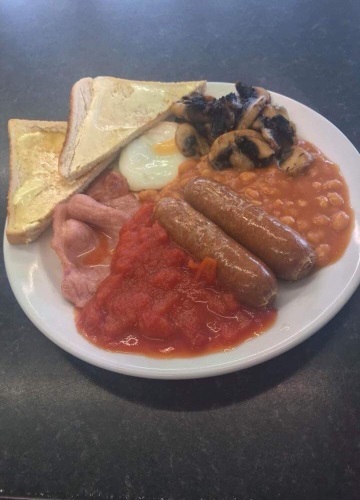 Whilst also providing a full menu for both adults and children, the Matador offers a Mega Breakfast that consists of 3 Sausages, 2 Bacon, 2 Eggs, Beans & Tomatoes, Mushrooms, Chips or 2 Hash Browns, 2 Toast, and tea or coffee, all for the pocket friendly price of £5.95. 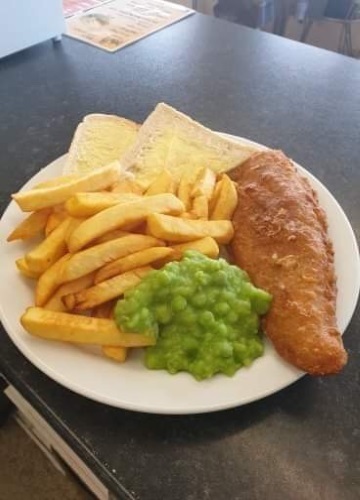 If it's deals you're looking for then why not try the meal deal, you can enjoy Battered Cod Steaks, Handmade Pies, 8" Yorkshire Puddings filled with meat & veg, and Chilli Con-Carne, these delicious delights are available at 2 for just £10. 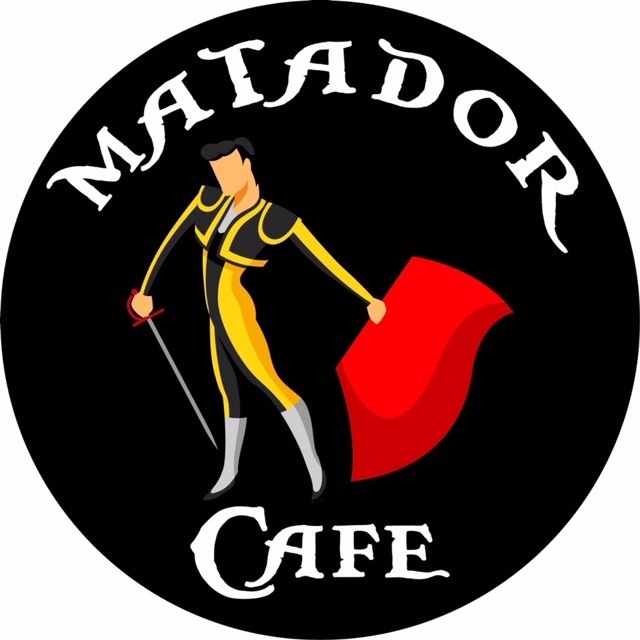 With its stand out location and close proximity to the award winning beach, the Matador Café makes for a great place to relax and enjoy your breakfast, lunch, or dinner. Come and say hello to Ruth and the team whilst you're enjoying your time in the resort, they will all be happy to see you.